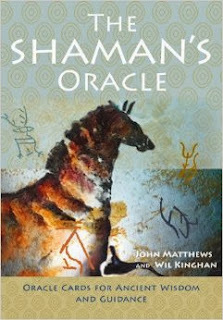 I love The Shaman Oracle by John Matthews and Wil Kinghan. Want to go deep and get personal? Check out my review of the oracle in the October 2013 issue of Attune Magazine! 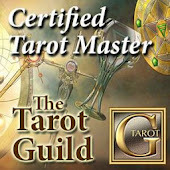 (page 100) I think it's such a special deck that allows for a deep and personal experience. Would love to hear about your experiences with this deck as well!